Superdry men’s Vintage Logo lite t-shirt. Add to your t-shirt collection with the Vintage Logo lite t-shirt. 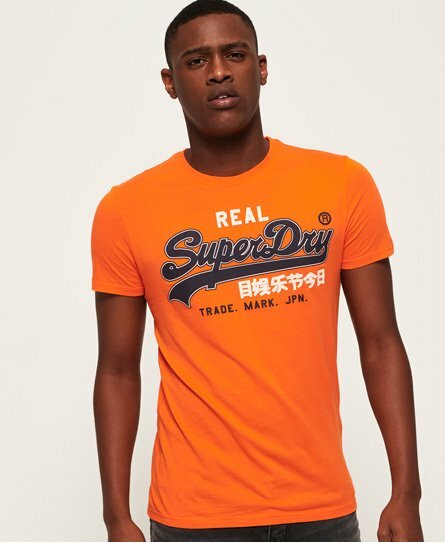 Featuring a crew neck and textured Superdry logo on the chest, this t-shirt will pair well with jeans and a hoodie.